2. Most emphasis will be on your credit and criminal history which includes timely payments, delinquencies, number of collections, past judgments, no evictions or bankruptcies in the last 5 years, types of felonies (if any) and their severity. 3. 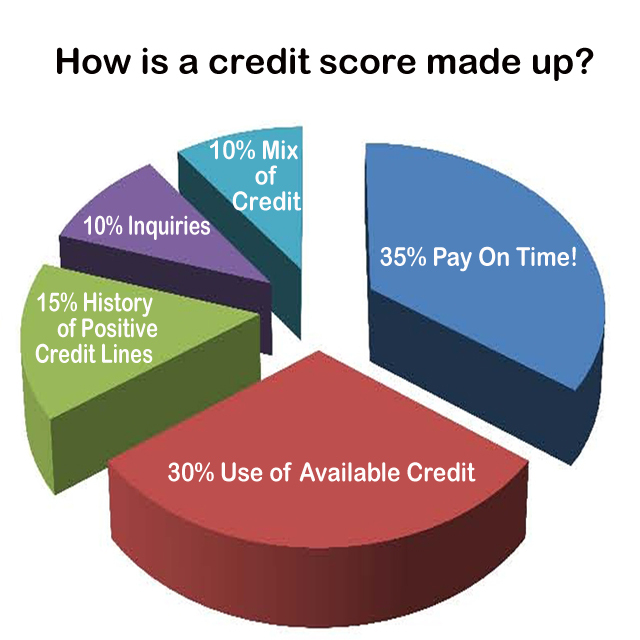 A minimum of a 550 credit score for an applicant or for a co-signer. One Cat OR One small/medium dog under 45 lbs. $200 Security Deposit for a pet. $50 Pet Rental Fee per month. To View our Vacancies and Fill an Application, please click HERE.